I've been quite the kitchen canary during this pregnancy. Last Wednesday I had a friend over for lunch and made her one of my favorite deconstructed salads with a nice little mound of chicken salad on top. I put veganaise and quinoa in the chicken salad and it was phenom. 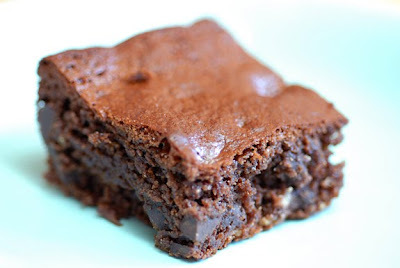 We of course followed the meal with Elana's pantry's gluten-free brownies. Then Friday night I was a personal chef for my friend Alex who just had a baby. I made her salmon roasted in foil with lemons and shallots. Its one of my fave Giada recipes. I served it with steamed green beans, quinoa and crunchy potatoes. Yum! Highlights from the Boston Shower!